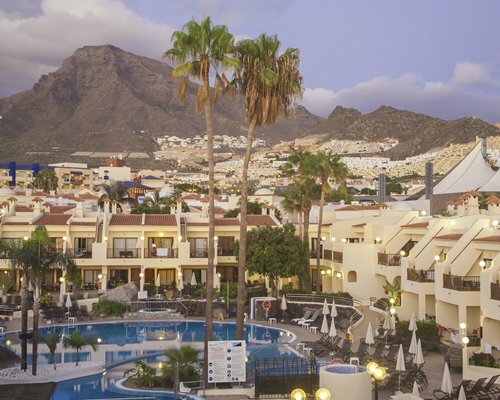 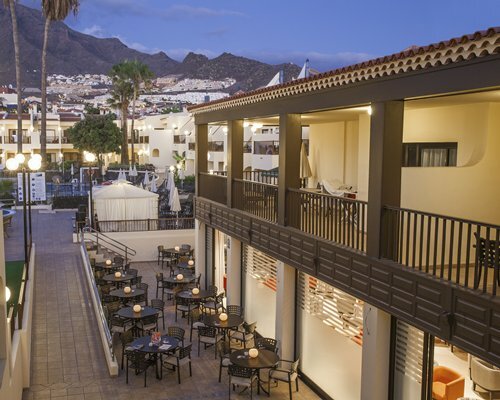 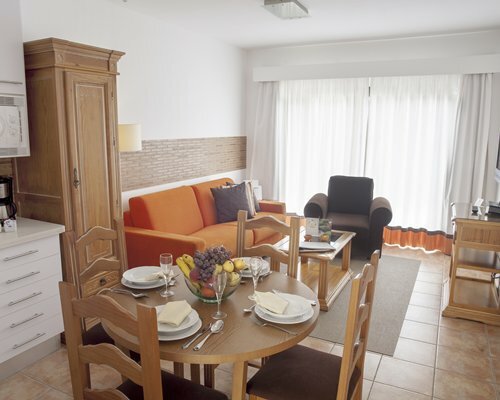 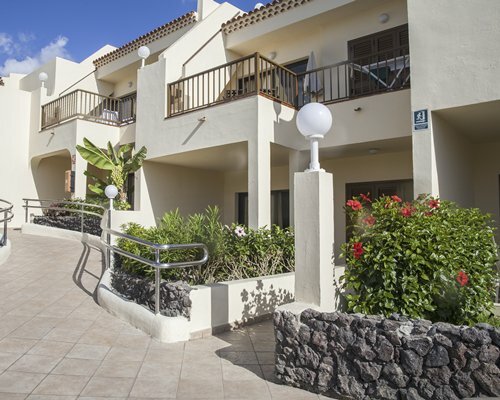 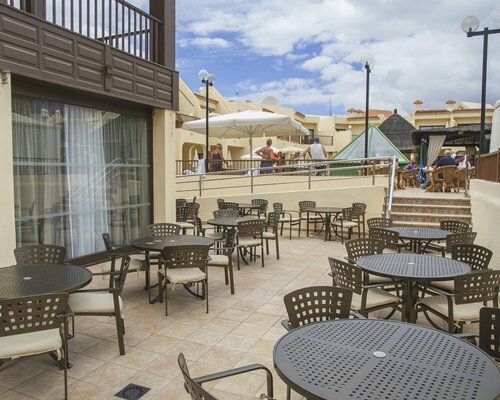 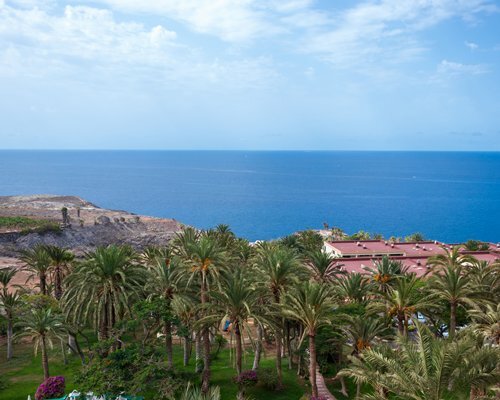 Royal Sunset Beach Club consists of superbly furnished units located close to Tenerife's beautiful Fanabe beach area. 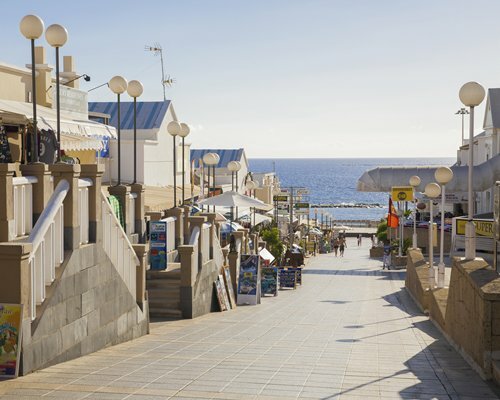 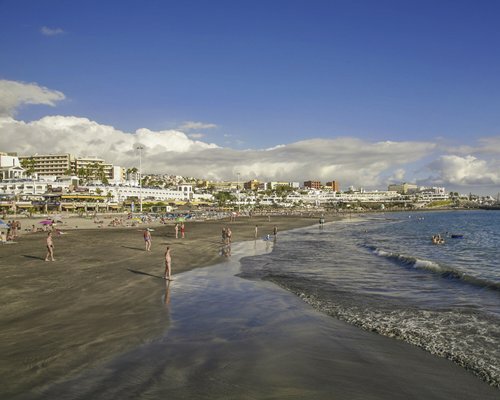 The environment is peaceful, yet still close to the excitement of Playa de las Americas, with all its bars, restaurants and shops. 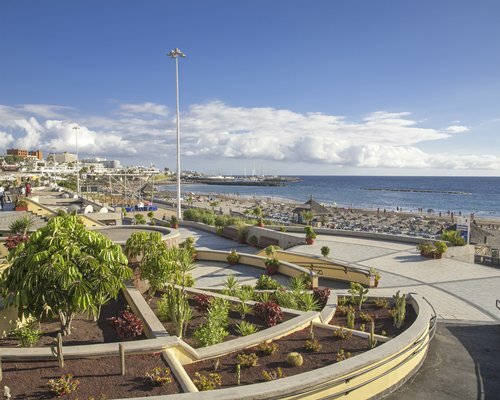 Tenerife-style dwellings with large balconies or terraces surround a vast sun terrace with a swimming pool and a palm-thatched bar at its centre. 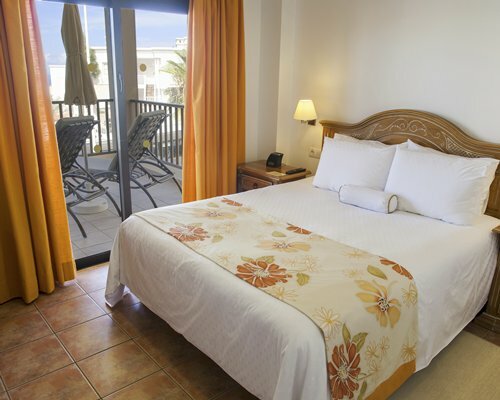 The resort has a private clubhouse with a bar, lounge, restaurant, gym, squash courts and sauna. 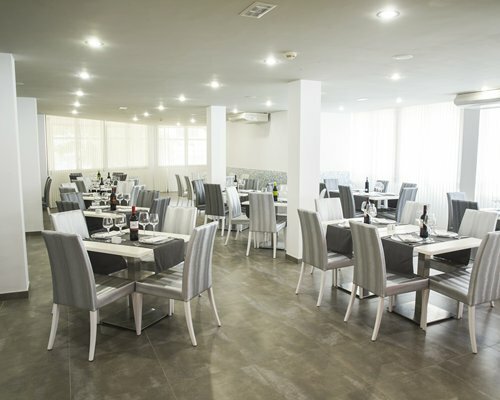 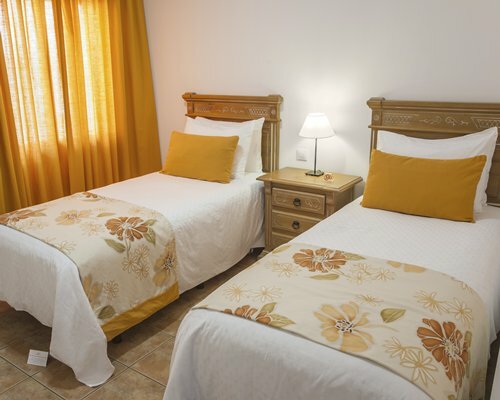 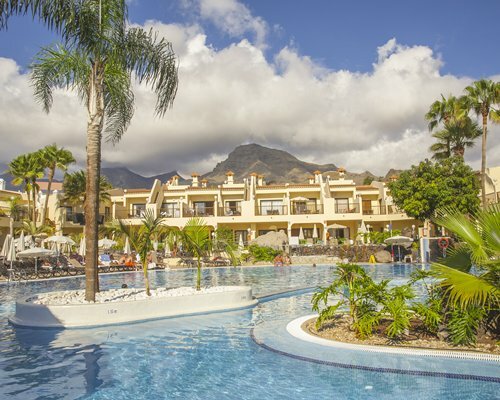 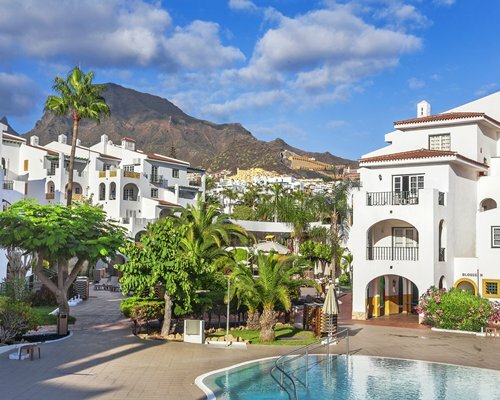 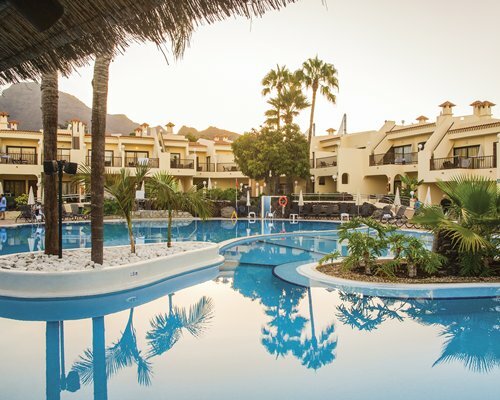 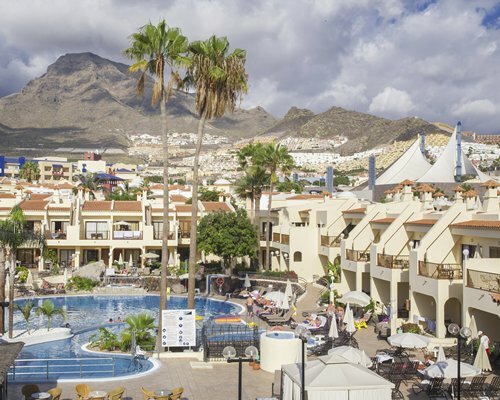 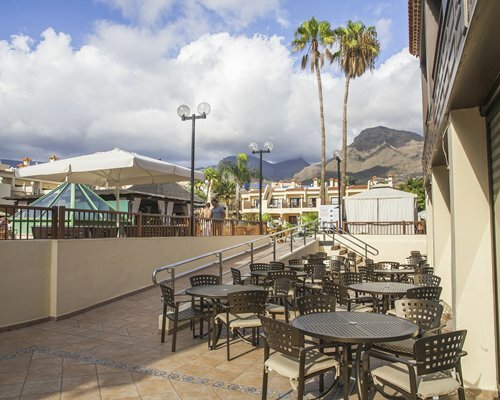 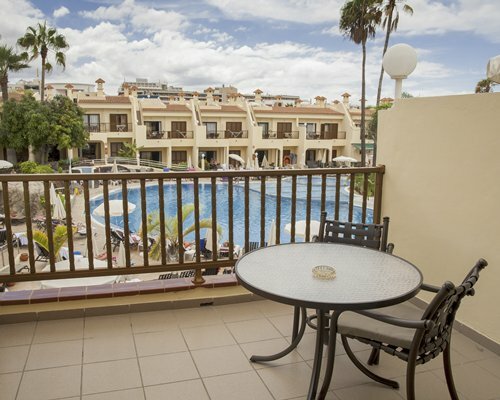 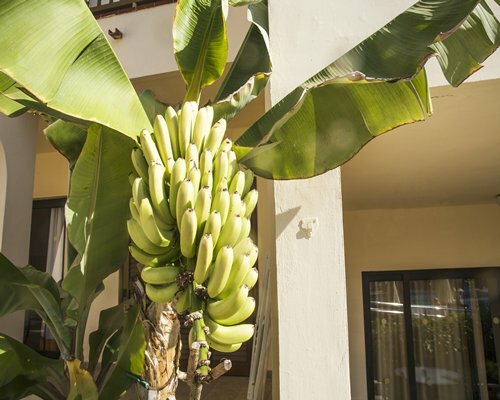 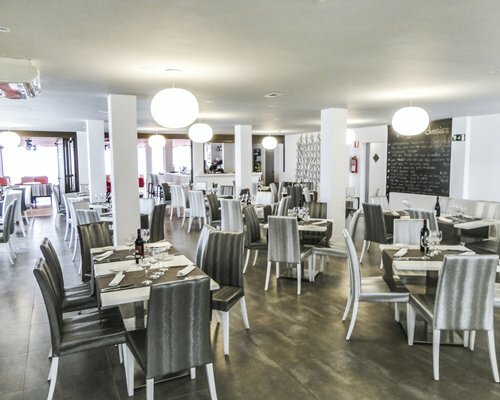 Royal Sunset Beach Club consists of superbly furnished units located close to Tenerife's beautiful Fanabe beach area.The environment is and peaceful, yet still close to the excitement of Playa de las Americas. 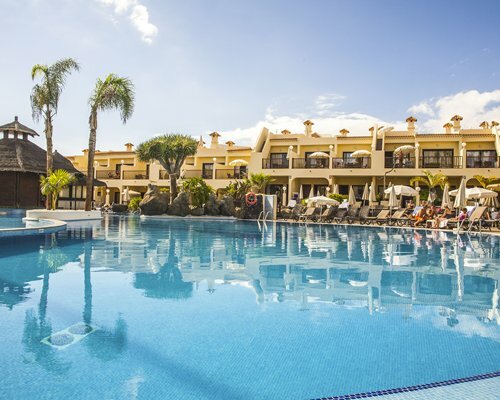 Tenerife-style dwellings with large balconies or terraces surround a vast sun terrace with a free-form pool and a palm-thatched bar at its center. 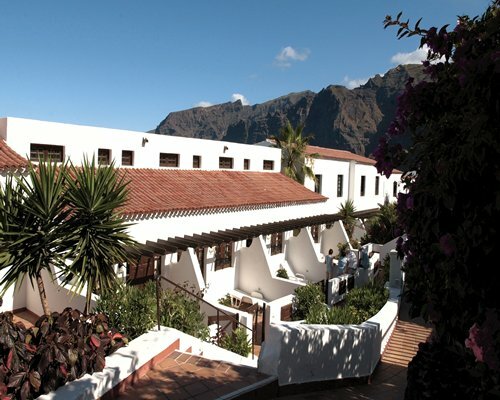 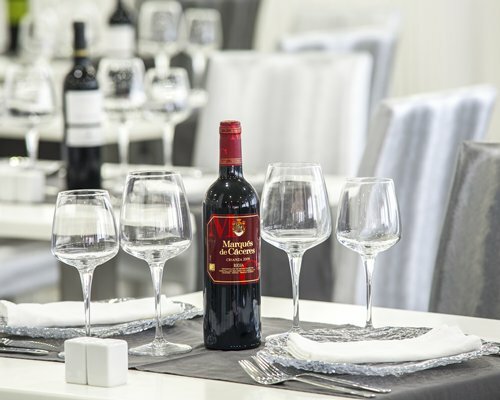 The resort has a private clubhouse with a bar, lounge, restaurant, gymnasium, squash courts and sauna. 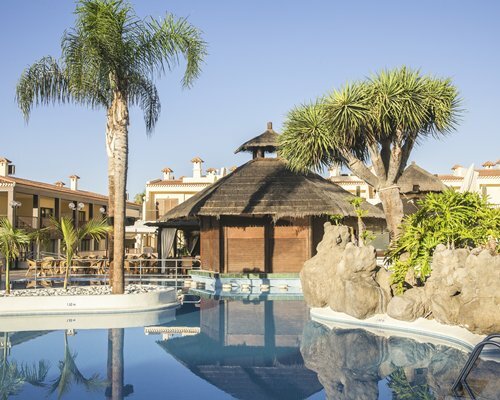 The pool will be closed for maintenance from 3-30 November 2018.